For the past few weeks Gold Star Families have been in the news, but many Americans don’t know what the term means. Gold Star Families indicate immediate relatives - the mothers, fathers, children and spouses of U.S. Armed Forces members who died in battle or while supporting certain military activities. It is a status no one wants, but so many must bear. 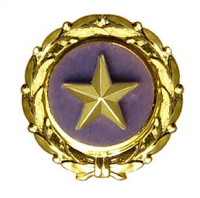 The Gold Star refers to the service flag, which families fly to show they have a loved one fighting or serving in the military during a period of war or hostilities. 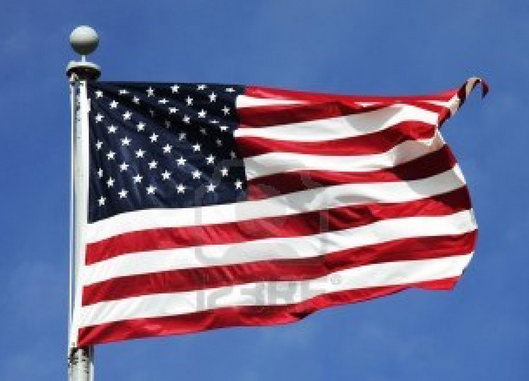 Although the term Gold Star Family is fairly new, the flags have been flown since World War One. 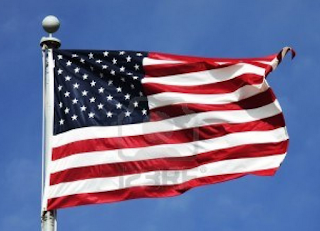 A Blue Star (or stars) indicates family members in the U.S. Armed Forces currently deployed during any war or conflict. 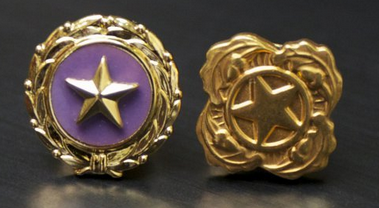 If a loved one is killed while serving, the blue star is replaced by a gold one to indicate the ultimate sacrifice. The term “Gold Star Mothers” was coined by Grace Darling Seibold who banded a group of mothers together after WW1 to support and comfort one another in the lose of their children and family members. 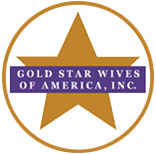 Gold Star Wives began before the end of WWII. It started as a group of wives banding together to support and assist one another. Today, the group reaches out to those who have recently lost a spouse, and works together supporting all surviving spouses. 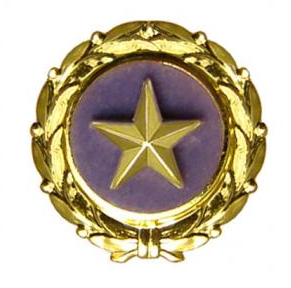 Gold Star Families include fathers, mothers, brothers, sisters, sons, daughters, or other loved ones who lost a loved one who was in service to this nation. In 1947, a lapel pin was created and is presented to the family members of Armed Forces members killed in combat operations. Indeed, the sentiment applies to all of our fallen service personnel from every branch.